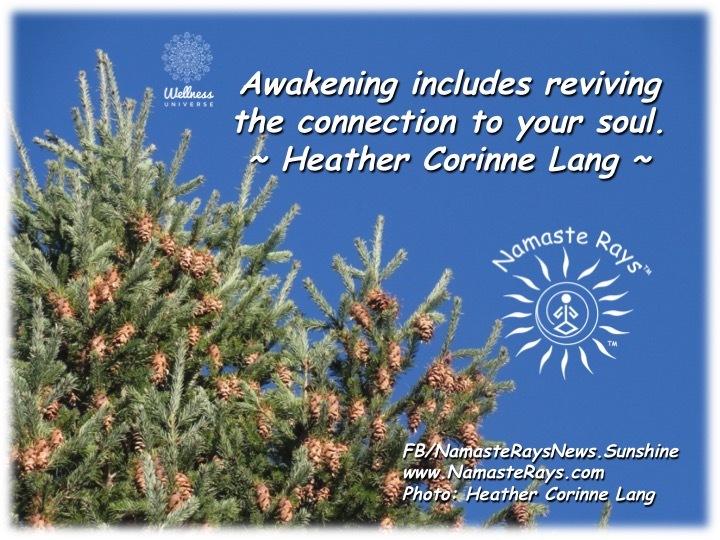 Awakening includes reviving the connection to your soul. To fully awaken into our authenticity & soul mission, we need to revive, regenerate & rejuvenate our connections to our souls which link to Spirit. Our souls are pure Love & Light, and they are pure Joy. As young children, many of us were still connected to the joy of our souls, as we knew what made us happy. We would play, read, color and more, enjoying our days, creating in some fashion. I enjoyed coloring and could color for hours. When my first niece was born, she became of an age where she enjoyed coloring and when I would watch her, we would both color and I thoroughly enjoyed it. I was in my mid-30s at the time. When her sister was born, and became of age, several years later, all three of us would color. I even colored in a mandala with colored pencils a couple of months ago and it was extremely meditative and reminded me of the pure joy of creation, as well as, the lovely time spent with my nieces. Of course, coloring was only one thing I loved doing as a child, but it reconnected me to that carefree time. Creating or reconnecting to what we love brings back our pure joy, reminding us we are of Spirit, a soul manifested as a Human Being in this lifetime. Reviving our souls is to reconnect to what makes our souls sing for joy, doing what we love, what we have a passion to do with our inherent gifts. Reviving that connection can be through many things such as remembering what you loved as a child, meditation, yoga, spiritual guides and more. It can include actually doing what we did as children, too, as I found out. Reviving, regenerating and rejuvenating our souls helps us to further awaken our natural gifts & talents, revealing more of our authenticity. The more we live into our authenticity, the more carefree we can be. As I became older, in my teens, I recall I still had books to color different designs. Looking back, it was meditative for me, as my mind quieted. Did I realize it then? No, but I do now. And I can go back to it. In high school, I started to love writing as another form of creation, and,of course, still do! For awhile in my 30’s I even loved pottery, taking classes to learn how to make pottery on a wheel. I did this for several years and would love to get back to it someday, as it helped me further remember the joy of being able to create something. Awakening our creativity is another key to creating the life we wish to manifest. Plus, looking back on the pottery, for me, it was connecting more fully with Mother Earth, which again, I didn’t realize then, but now I recognize why I loved it so much. I became more connected as ONE with Mother Earth by sculpting and working with something from Her – the clay. I believe we are all ONE with each other, with Mother Nature and with Spirit. and we are also Spirit and Mother Nature. This is part of my authenticity, as I awakened to this concept through my life, and more so over the past decade. It delights me to have the deep inner knowing of how we are all connected and living our passions helps manifest what we desire for freedom. Any type of creativity we enjoy can help us reconnect, revive and resuscitate our souls to help us move more fully into our soul mission. Mine is writing about topics such as healing, spirituality, awakening, transformation, co-creation, unity,and manifestation, among others, while helping guide others to do the same. 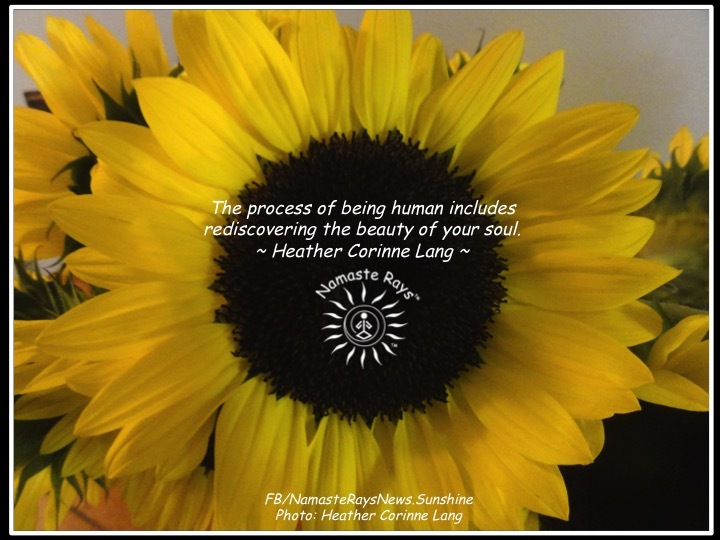 The healing process is also part of moving into our authenticity to awaken and revive the connection to our true souls, our true purpose & our soul mission. Once our authenticity is revealed by reviving the connection to our souls it allows us to live more fully into the pure love, light & joy and ultimate freedom, which we all have as our Divine right. 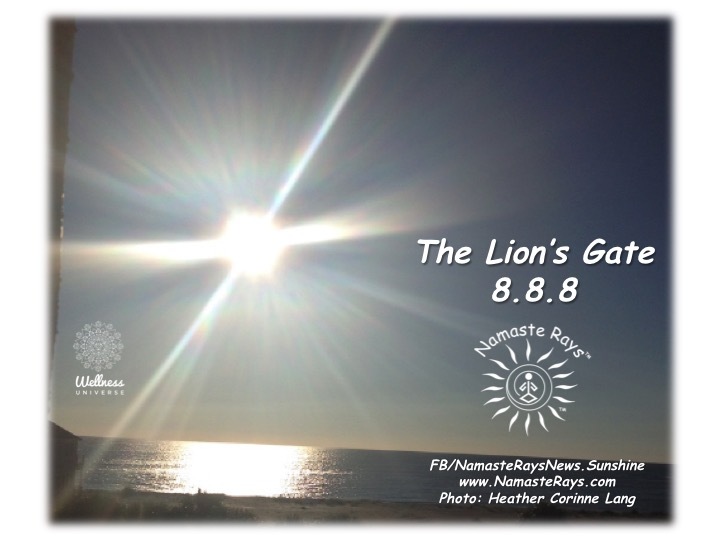 Please contact me for guidance to revive the connection to your brilliant soul light! If you wish to follow my blog, you will be included in the monthly group Reiki energy session, given on the 1st of the following month. You only need to intend to be included to receive the energy when you are ready. The energy will then flow to you, helping you in any way you currently need for you. With each new moon, the theme of transformation presents itself. The moon appears to transform each month as it waxes and wanes. The new moon energies can be used to bring newness into your life, but first we must make room for those energies by facing our old ideas, thought patterns and mindsets and allow them to die off. 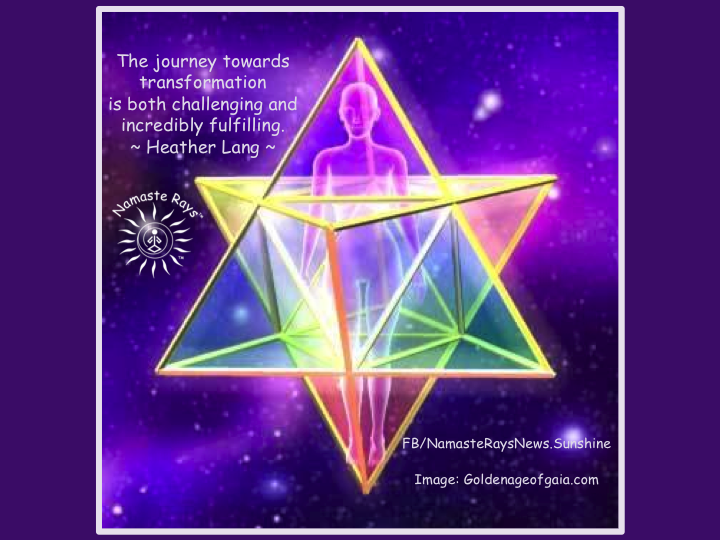 The journey towards transformation is both challenging and incredibly fulfilling. Transformation can lead to ascension by facing our biggest fears, questioning what we have known to be true and allowing our unconscious to surface. The unconscious can hold both the reasons behind our biggest fears AND our own inner truth…what we truly know to be true. Connecting into this unconscious mind is a way of contacting your higher self. Our higher selves are part of the One Consciousness of Divine Love. It’s where all knowledge and wisdom is stored and can be accessed. Fears can be holding you back from the abundance the universe is working to deliver to you. For instance, do you fear learning new things because someone told you “you can’t do that”. If you did learn it, you can do it! Perhaps you have feelings of being unworthy of success; or fears of not having “enough” to pay your bills; or worries you aren’t as good at something as someone else. All of these hold you back from your true potential. Repeat after me: “I AM WORTHY. I HAVE MORE THAN ENOUGH. I AM MORE THAN GOOD ENOUGH.” You are unique and here for a reason, being both ALL and ONE of ALL is how the universe works, as we are all Divine Light, and yet we are all separate souls working together to form a better world. Knowing this, we must learn to not allow society to dictate our beliefs, nor our ways. We must learn for ourselves what is right for each of us. Anything we choose to do will be different because we are unique and will be doing it in our unique way. And this is what ascending and connecting to your Higher Self is all about.Doing something beyond our comfort zone is scary in and of itself. Yet, when we let the old programmed ideas fall away and die off, we can be reborn wiser and stronger. The old ways, even though they no longer serve us, feel comfortable. It can be difficult to let go of what we have always known and be different than how society continues to function, yet the more we break off from the mainstream thought processes, the more we can learn and grow…and thus ascend. Ascension in this aspect means growing past all the fears, raising your vibration by thinking only in a positive manner, and helping society see past the illusions. Ascension is a messy and destructive process as we transform ourselves from what we were into what we actually are. It’s advancing our souls in this lifetime. Seeing past these illusions created by others to deal with chaos helps us see the Light, the Truth and the Love in which we truly dwell. The more we realize our own ideas, beliefs and ways, the more fulfilling our lives can be. We are happier and more at peace. We become less concerned with what others think of us and more interested in how we can continue to help others through our own examples, how we can continue to transform and ascend, and how we can continue to rise our vibrations. May you face your fears, transform your thoughts and ascend to your true self!